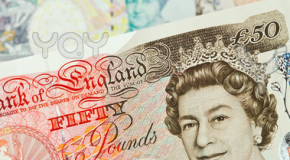 Are you skint? Join FastStudentCash now! 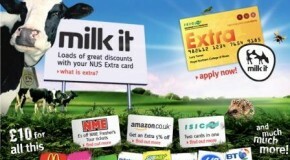 ThatOffer.co.uk have listed some of the best offers available exclusively for NUS card holders!